I’ve always been fascinated by the old corner shop on Wilmot and Ainsley Street, especially as there did seem to be a business in there but they never seemed to be open. 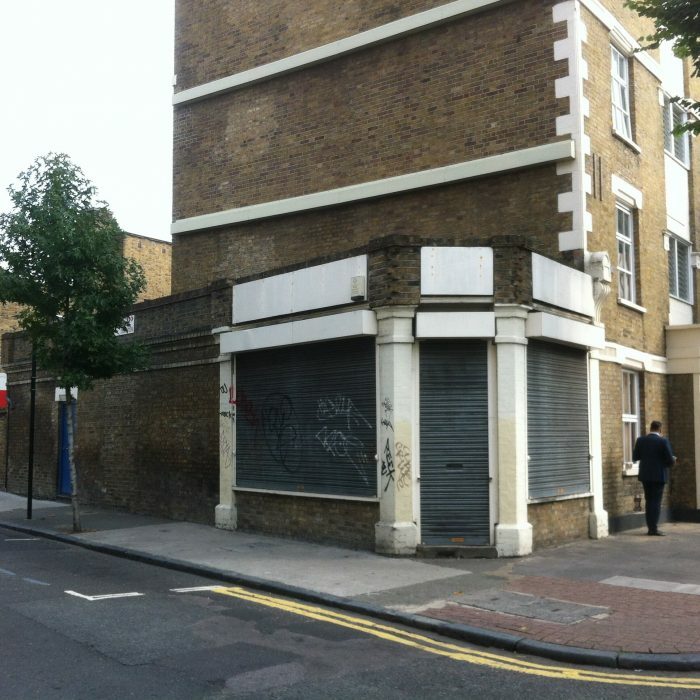 I had managed to find the planning application to switch the premises from use as a shop to an office back in 1998, but other than that the current occupier was a mystery. It was a great coincidence that I took a taxi a few months ago and got talking to the driver, it turned out that his brother was the current tenant running a sports shoe business.